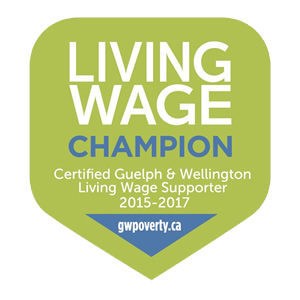 The new, welcoming space provides cost-effective hot desks and co-location opportunities with flexible meeting rooms for the startups and small to medium-sized companies that work with Innovation Guelph. The space also has the potential for future installation of a wet lab for science-based companies. The new address, off the Hanlon Parkway in Guelph, is more centrally located for clients and offers much more parking than their current location. Looking to support the ecosystem that supported their early growth, Mirexus will contribute portion of Innovation Guelph’s occupancy costs for three years, making this expansion possible. 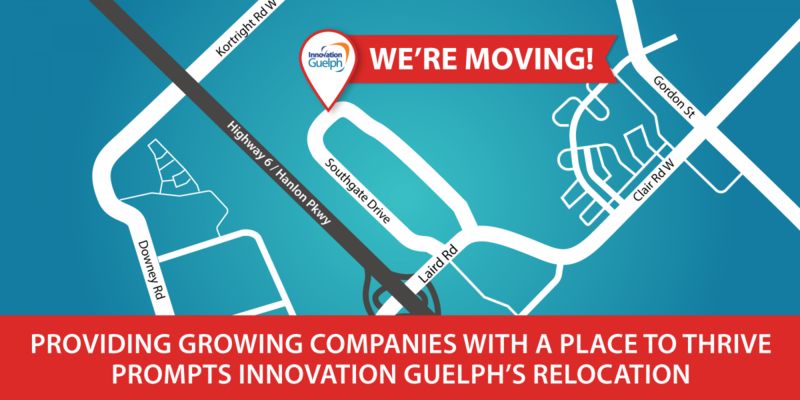 Innovation Guelph has established the new location with their clients’ interests at the forefront, ensuring a vibrant and practical space that supports innovation and collaboration. An official open house will take place in late spring. Phil Whiting, President and Chief Executive Officer, Mirexus Biotechnologies Inc.